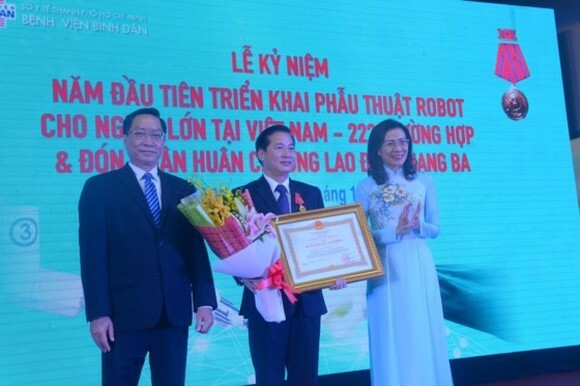 Binh Dan Hospital in Ho Chi Minh City yesterday organized a meeting to mark successful robotic operations for 222 cancer patients in its first year of applying the technology and the occasion of being it awarded with the Third Class Labour Order. 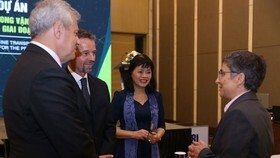 As a pioneer hospital in applying robotic surgeries - the most advanced techniques in the world, in around ten months, hospital's doctors employed the surgeries to save 222 patients ; of them are 59 cancer prostate patients and 54 colorectal cancer patients. 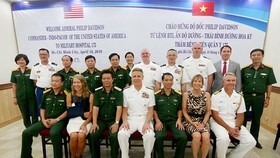 Speaking at the ceremony, hospital director Tran Van Hung said robotic surgery is a breakthrough for big hospitals in HCMC as well as in the world. 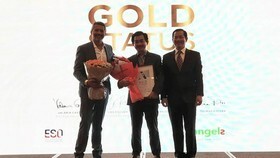 In his speech, Mr. Hung said most of the cases were related to prostate and colorectal cancer, and about 60 patients with disadvantaged background received reduced or zero fees. 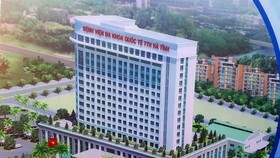 Binh Dan Hospital has to date launched robotic surgeries across 14 diseases approved by the Health Ministry and sent 14 surgical groups to be trained abroad. 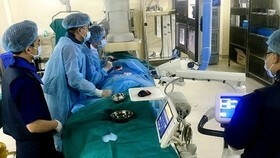 Robotic surgery, or robot-assisted surgery, allows doctors to perform many types of complex procedures with more precision, flexibility and control than is possible with conventional techniques. Robotic surgery is usually associated with minimally invasive surgery — procedures performed through tiny incisions. 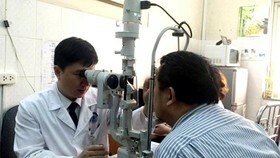 It is also sometimes used in certain traditional open surgical procedures. 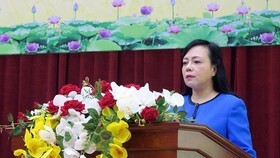 Highly praising the hospital's achievement after one year of implementation of the new technique, Vice Chairwoman of the municipal People’s Committee Nguyen Thi Thu said the hospital's achievement would encourage other infirmaries to invest in new techniques. 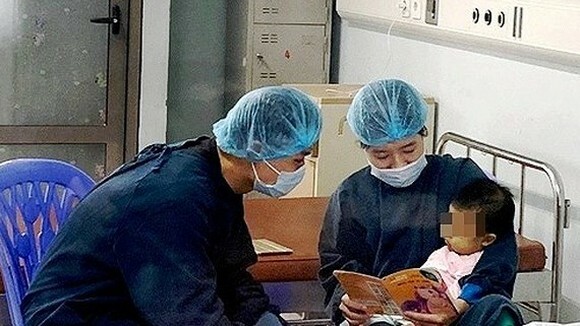 She proposed the hospital to continue improving new techniques to treat more diseases and enhance international cooperations with counterparts in the Asian region and in the world. 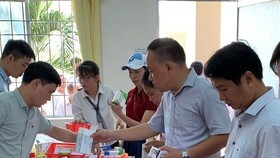 On the occasion, the hospital and director Hung were awarded the Third-Class Labour Order and 6 teams, 11 medical workers were given certificates of merit of the city People's Committee.